Known for always going above and beyond for their guests, Frank and Dolly Reikart left us a blueprint for how to treat our visitors. We've yet to meet any two people exactly alike-so fittingly, we've worked to give our rooms a distinctive flair of their own. 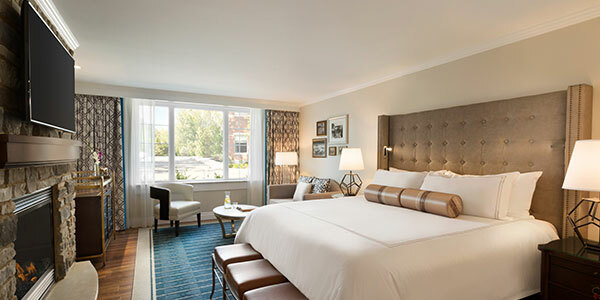 From décor that fuses classic and contemporary to all the amenities you need to get comfortable, our spectacular rooms can keep you connected or help you get away from it all. Find your quintessential, charming boutique haven, surrounded by the best of Western New York. Whether visiting Niagara Falls, checking out the Frank Lloyd Wright homes, or eating your way through Buffalo there is plenty to do in Buffalo over the weekend. Make your weekends last just a little bit longer when you start them on Friday or stay over Sunday night. Rates for Friday and Sunday night visits can be much lower than standard weekend rates! With a king bed, this spacious room sleeps up to two guests and keeps you productive with business essentials like free wireless Internet, writing desk, and a sitting area. 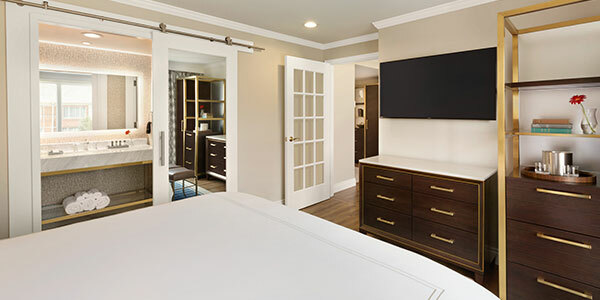 A traditional room with two double beds, these rooms offer family-friendly features like refrigerator, 50" LED television with over 60 HD cable channels, and free Wi-Fi. 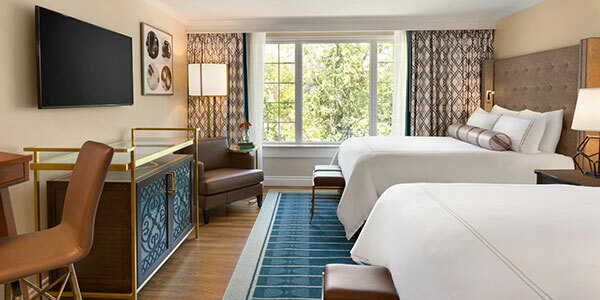 Just like your own corner office, our Corner King Rooms are special. As wonderful as the King Room, but with added space, it includes a fireplace with cozy sitting area and a spacious bathroom. 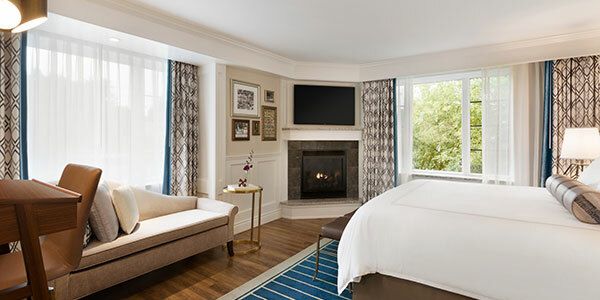 Elevate your stay in a private wing of the hotel with large bathrooms, a fireplace and cozy sitting area with sleeper sofa. Our fabulous King Suites consist of a spacious living area with sleep sofa and half bath, and a separate bedroom with en suite. 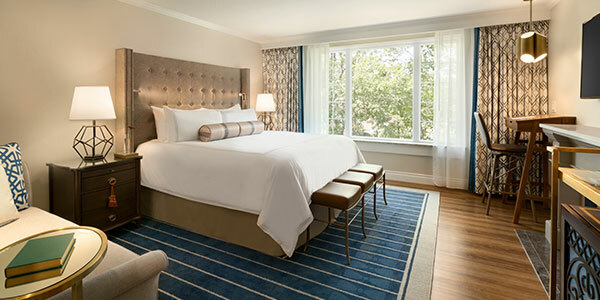 Reikart House, Buffalo, a Tribute Portfolio Hotel is also pleased to offer fully accessible guest rooms.